Federal income tax withholding. When hired, your child will have to fill out Form W-4, Employee’s Withholding Allowance Certificate. This form tells the employer how much federal income tax to withhold. If the job involves tips, remember that tips are taxable income. Have your child maintain records of amounts received. Financial aid. Summer earnings can affect eligibility for college financial aid. If you’re counting on financial aid, check out the earnings limit ahead of time. 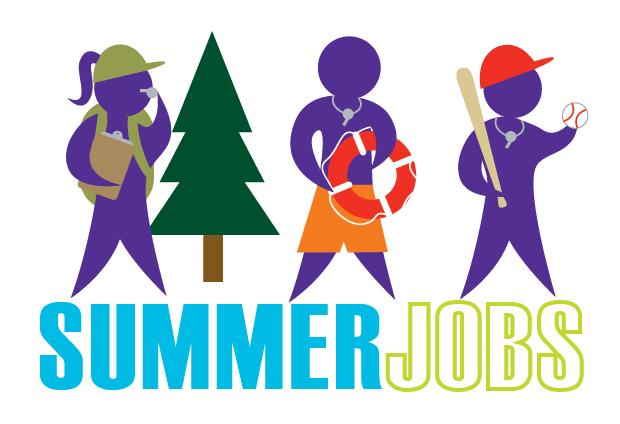 For assistance with the tax issues relating to summer employment, contact us at 201-947-8081.